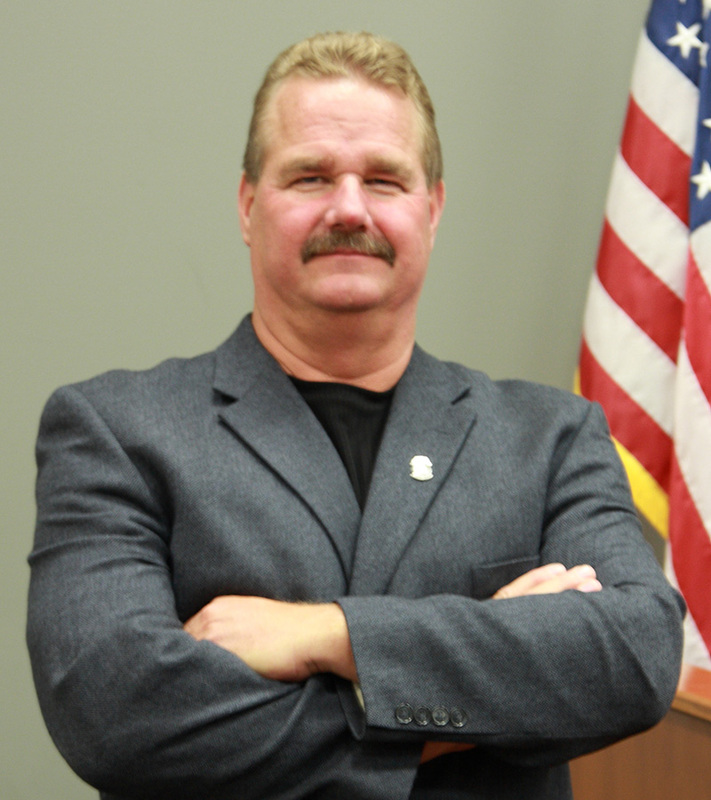 Dave has been a Teamster since 1984, and is proud to serve as a Business Agent for Teamsters Local 120. Dave began his career as a redi-mix driver at Cemstone, and was elected steward in 1990. In 2000, Dave was appointed Business Agent at Teamsters Local 221, and appointed Vice President at Local 221 in 2002. After Local 221’s merger into Local 120, Dave remained a Business Agent. Dave currently represents members in a variety of industries, from construction and highway heavy members to newspaper employees. Dave’s expertise in the areas of construction and highway heavy led to his appointment to the International Brotherhood of Teamster’ Central Region Policy Committee of the Construction Division. Dave has also been designated the lead negotiator for the Teamster Highway and Heavy Contract with the Associated General Contractors of Minnesota. Dave serves as the Chairman of the Minnesota Teamsters Highway and Heavy Pension and Health & Welfare Fund and the Apprenticeship & Training Fund, and as Trustee for the Union Construction Workers Compensation Program. Dave is also a member of the Teamsters Local 120 Building Holding Company’s Board of Directors. Dave also serves a member of the Teamsters Local 120 Building Holding Company Board of Directors. As a member of Teamster Local 120’s DRIVE (Democrat, Republican, and Independent Voter Education) political action committee, Dave assists with candidate screening and activities supporting endorsed candidates.